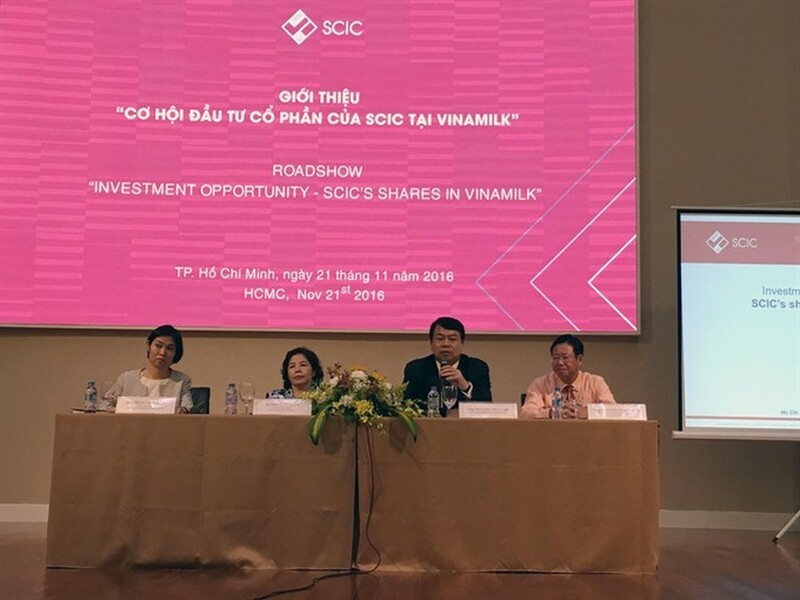 Viet Nam’s sovereign fund State Capital Investment Corporation will auction a 9 per cent stake comprising 130.63 million shares in the Vietnam Dairy Products JSC (Vinamilk) at the HCM Stock Exchange on December 2. SCIC deputy director general Hoàng Nguyên Học revealed this at a road show held at the exchange yesterday to introduce the company and its stock. The SCIC holds the Government’s 45 per cent stake in Vinamilk, one of the most highly rated stocks, and foreign investors have for long been interested in it thanks to its strong prospects and expansion plans. Vinamilk is a giant brand with high value, he said. With the company’s market value of US$9 billion, the 9 per cent offering would be one of the largest in Asia this year, he said. But the minimum price has yet to be determined. The SCIC has organised road shows in Singapore, Hong Kong and London, he said. 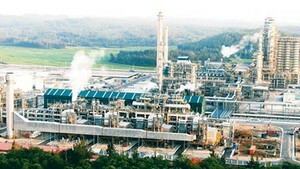 Nguyễn Chí Thành, another deputy general director of the SCIC, presented general information about the divestment process and procedures related to registering, escrow and others. Information about the sale would be announced on November 23, he said. The SCIC would not select strategic investors, meaning all domestic and foreign investors with strong financial capability can buy. If at least two eligible investors register, there will be bidding, but if only one registers, direct negotiations will be held to determine the price. Vinamilk, which was established in 1976, has been growing at 20.5 per cent on average for the last five years, while its revenues were worth $1.8 billion last year, with exports accounting for 20 per cent. The company has a 51.8 per cent share of the country’s fresh milk market and a whopping 79.4 per cent and 84.1 per cent of the condensed milk and yogurt markets. Mai Kiều Liên, Vinamilk’s CEO, said with annual per capita milk consumption in Việt Nam remaining low compared to other countries coupled with 1.2 million babies being born each year, the dairy sector has plenty of room to grow in the coming years.